Staring is a drawing by Casey Bingham which was uploaded on July 14th, 2010. 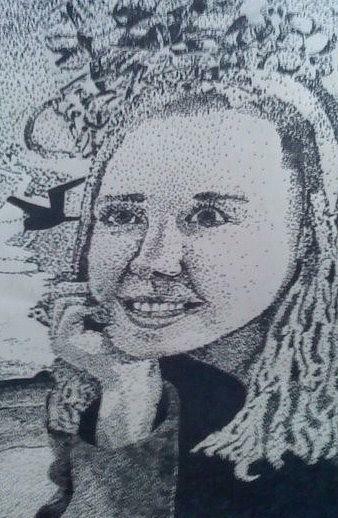 I drew this self portrait completely with small dots of black crayola marker. It was an interesting task to try and tackle. There are no comments for Staring. Click here to post the first comment.